According to a survey of traffic conducted in September by researchers at Dr. Web, over 17,000 Macs globally are part of the Mac.BackDoor.iWorm botnet, which creates a backdoor on machines running OS X. Researchers say almost a quarter of iWorm botnet are located in the US. 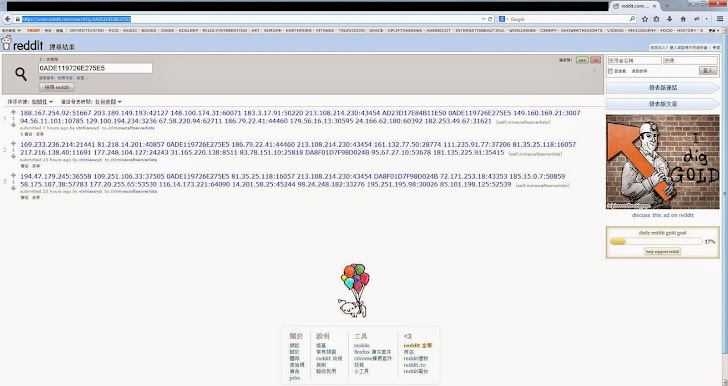 The most interesting thing to notice about this botnet is that it uses a special method of spreading via a search service of Reddit posts to a Minecraft server list subreddit to collect the IP addresses for its command and control (CnC) network. The user who had posted that subreddit data has now been shut down though the malware creators are likely to form another server list. "It is worth mentioning that in order to acquire a control server address list, the bot uses the search service at reddit.com, and – as a search query – specifies hexadecimal values of the first 8 bytes of the MD5 hash of the current date," the Russian company said in a statement on its website. "The reddit.com search returns a web page containing a list of botnet C&C servers and ports published by criminals in comments to the post minecraftserverlists under the account vtnhiaovyd." Though the researchers did not mention how Mac.BackDoor.iWorm spreads, but they shared that the "dropper" program of the malware allows it to be installed in the Library directory within the affected user’s account home folder, disguised as an Application Support directory for "JavaW" and sets itself to autostart. 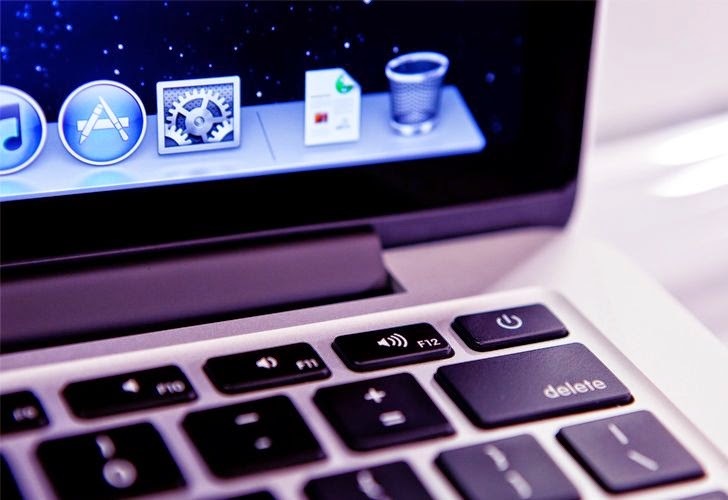 Once a Mac has been infected, the software establishes a connection with the command and control server. The backdoor on the user's system can be used to receive instructions in order to perform a variety of tasks, from stealing sensitive information to receiving or spreading other malicious software. It could also change configuration or put a Mac to sleep. "Criminals developed this malware using C++ and Lua. It should also be noted that the backdoor makes extensive use of encryption in its routines. During installation it is extracted into /Library/Application Support/JavaW, after which the dropper generates a p-list file so that the backdoor is launched automatically," the company added. The Mac.BackDoor.iWorm is likely to send spam emails, flood websites with traffic, or mine bitcoins. Most of the compromised machines are located in the US, Canada ranked second, with 1,235 comprised addresses, followed by the United Kingdom with 1,227 addresses and the rest is in Europe, Australia, the Russian Federation, Brazil and Mexico.